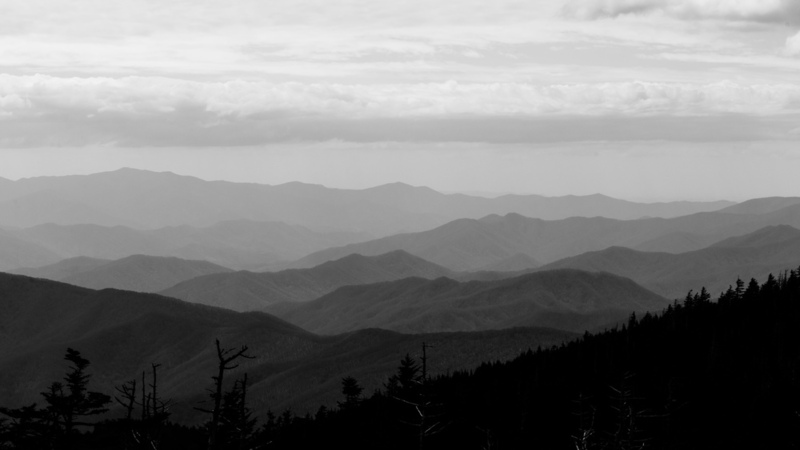 In addition to loving my wife, music, and photography, I love the mountains! 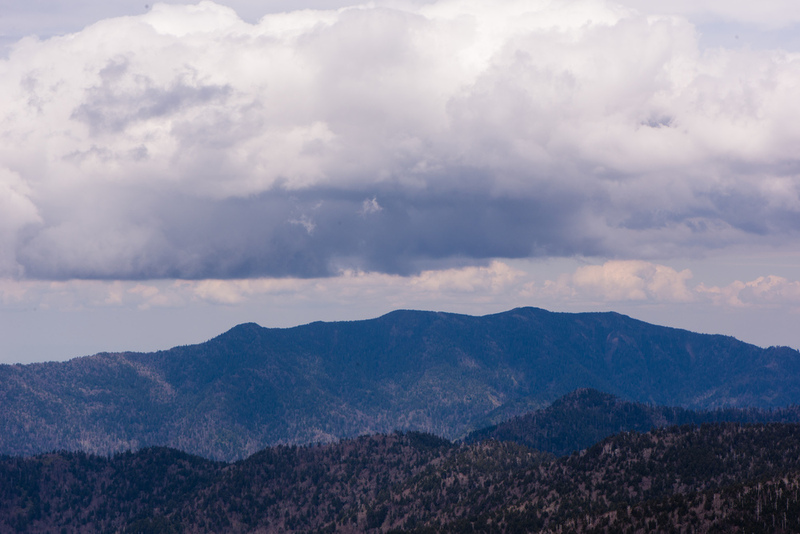 Ever since I was a kid the mountains were my play land. 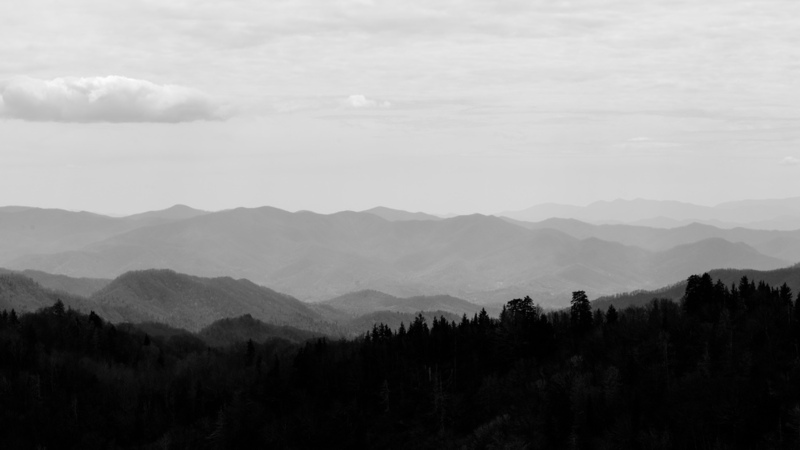 The Appalachian Trail was a regular escape, as my Dad would often take me hiking and backpacking along the trail in Virginia, Maryland, and Pennsylvania. 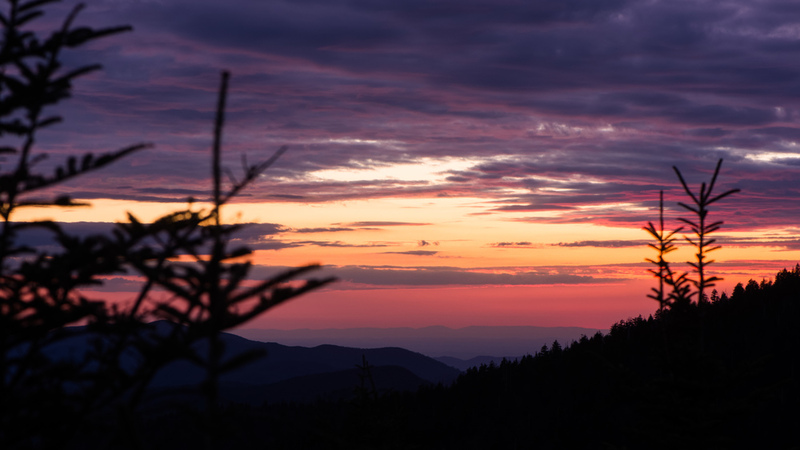 Ever since I got married I have been extremely excited to share the outdoors with my wife Hannah, so for our two year anniversary this year we decided upon a vacation to Great Smoky National Park! 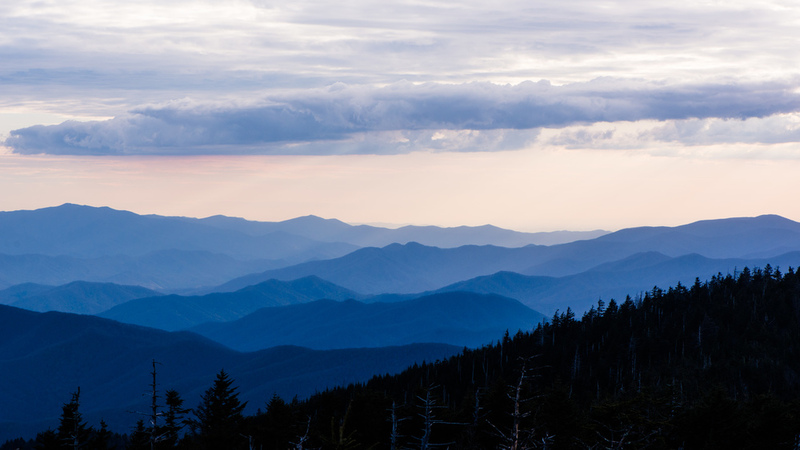 Hannah had actually visited this huge national park before and wanted to show me places like Cades Cove and Clingmans Dome. 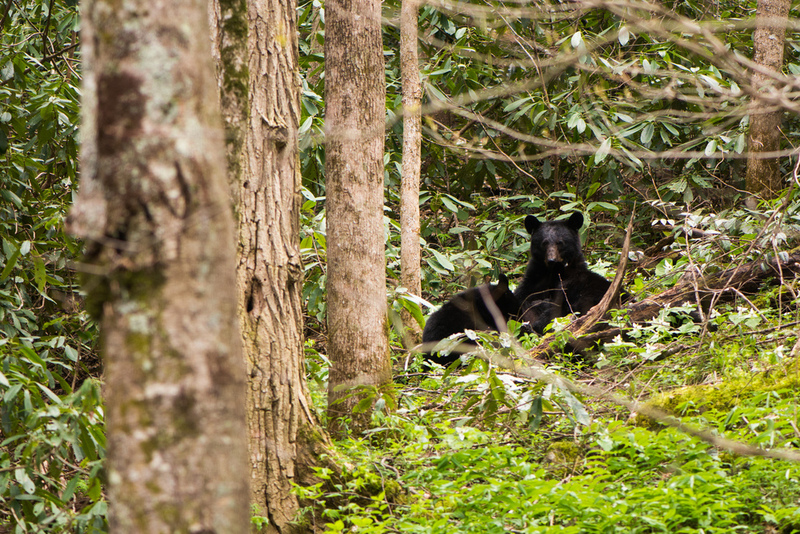 Highlights for me included the amazing diversity of plant and animal life in Cades Cove, the large number of hiking trails, and a deer chasing a wolf away! I was especially impressed by the number of bears we saw, 12 in all! Traffic would come to a complete standstill along the two-way roads through the park as people jammed together to catch a gimps of these creatures. At one point Hannah and I were treated to three cubs and the mother running across the road! 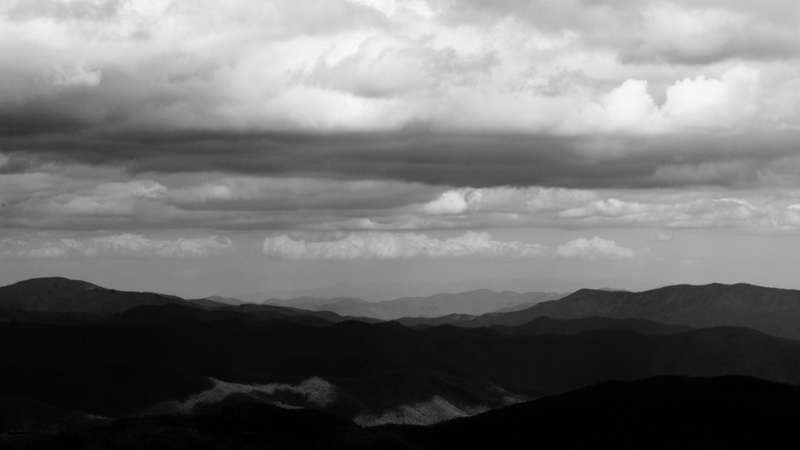 The images below are my favorites from this trip. 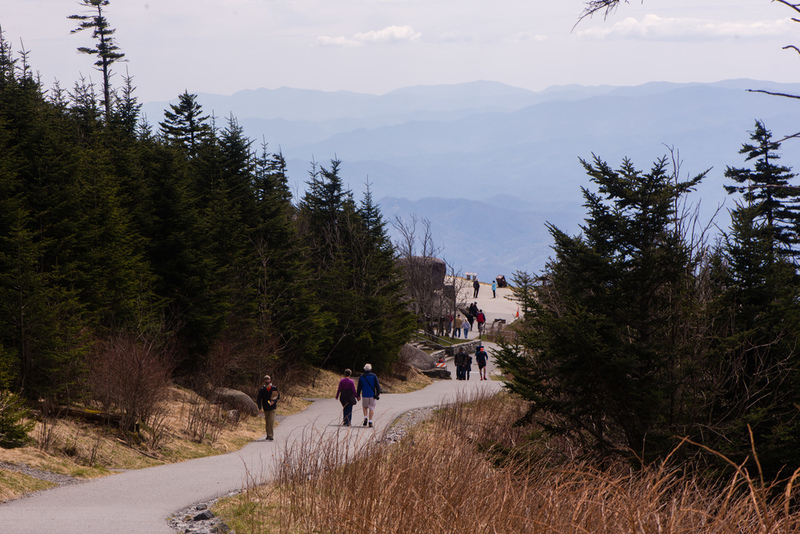 Many of them were captured around Clingman's Dome, the highest point in the park and in Tennessee at 6,643 feet. 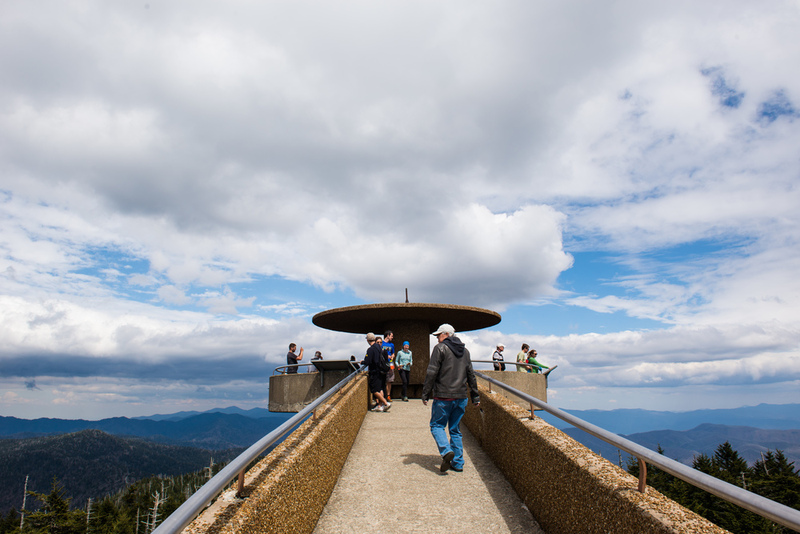 There is an extremely steep half-mile paved trail to the observation tower, but from that tower you have an unobstructed 360 degree view of the surrounding valleys. 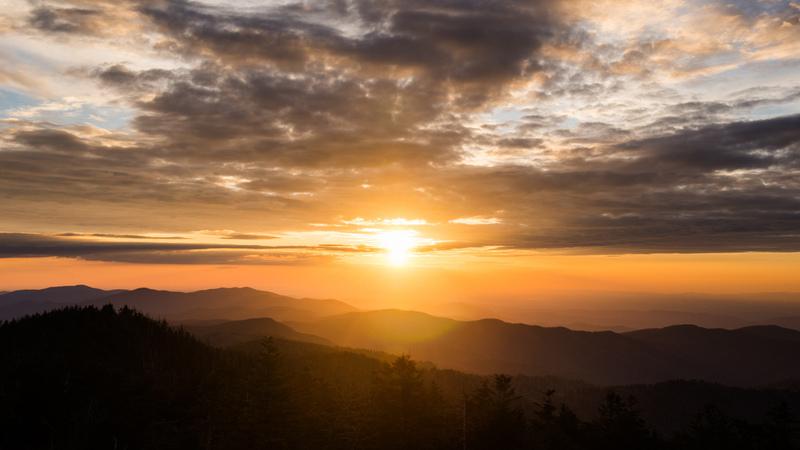 Enjoy the highlights below and if you ever have a chance, be sure to visit the Great Smokies!